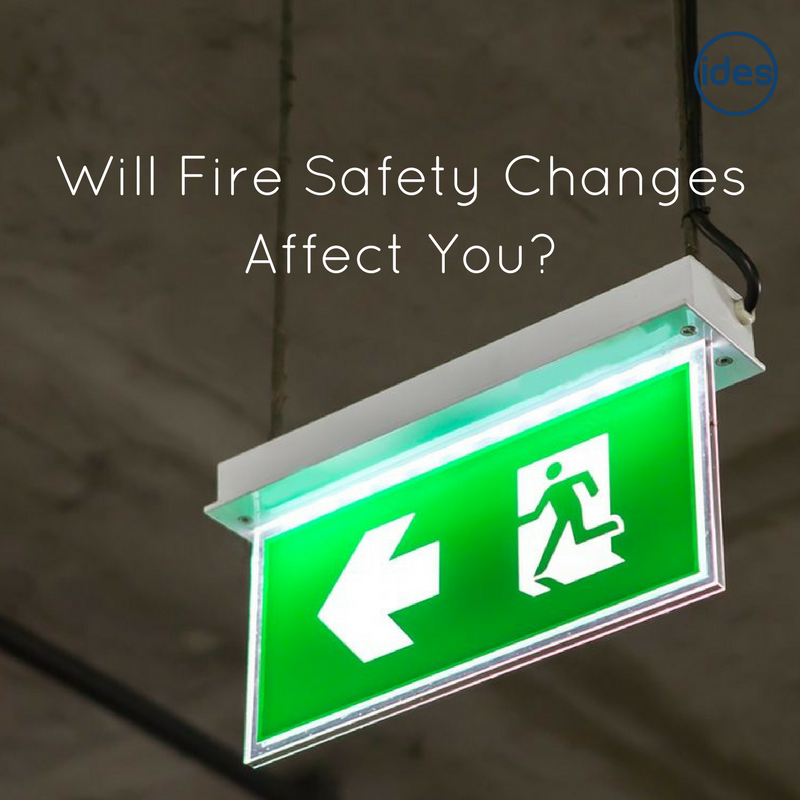 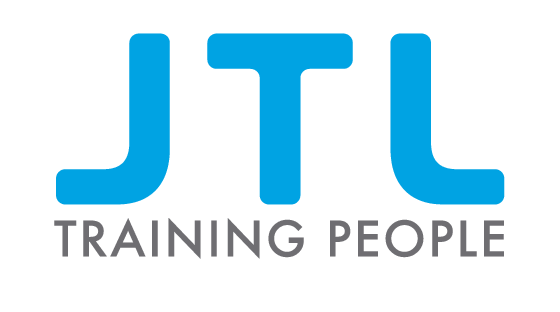 Fire Alarms – Will Fire Safety Changes Affect You? 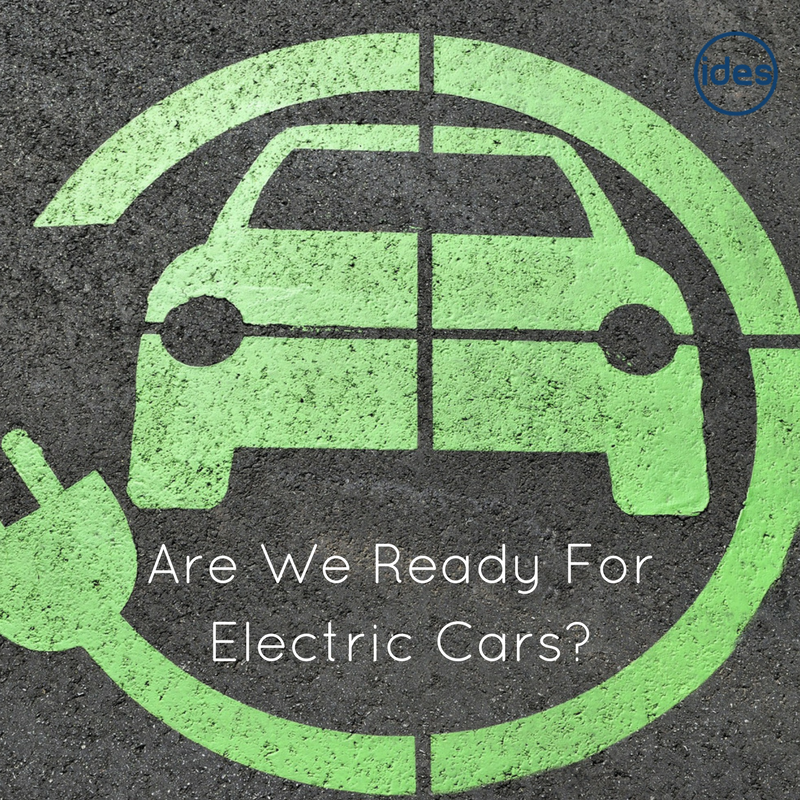 Electric Charging Point Installation – Are We Ready For Electric Cars? 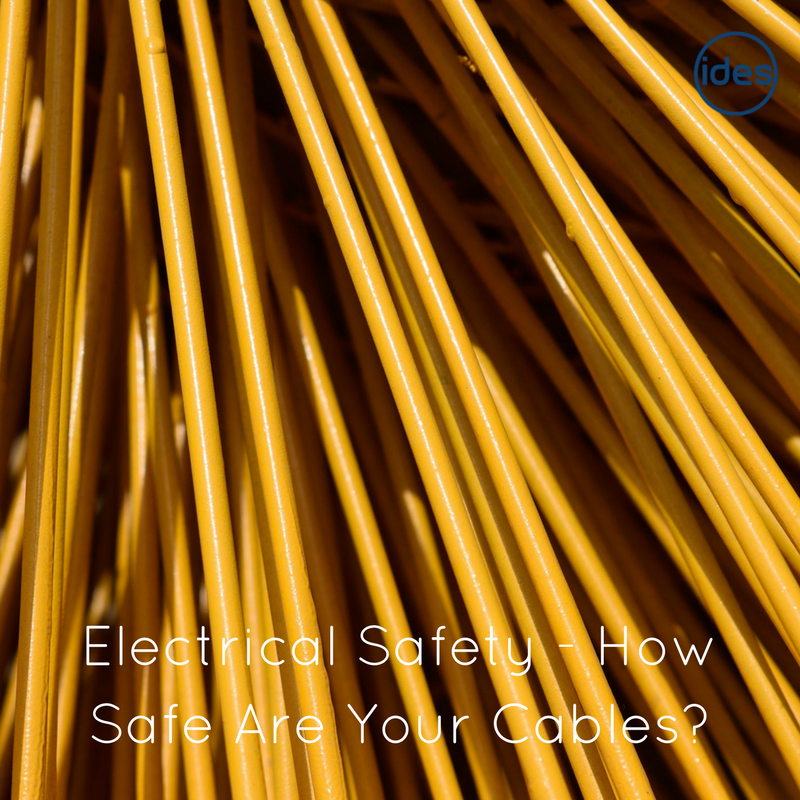 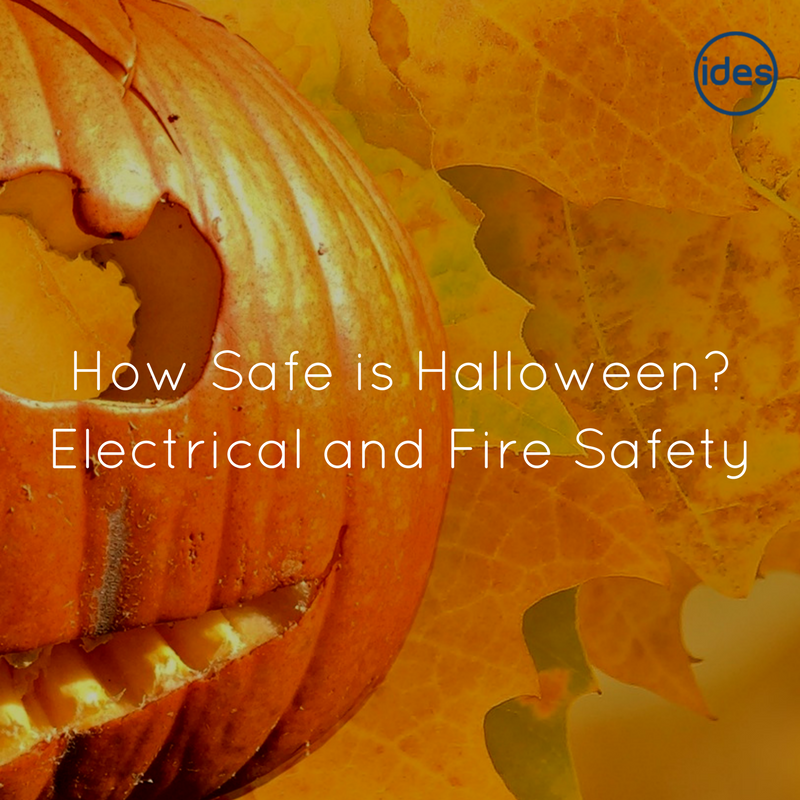 How Safe Are Your Cables?